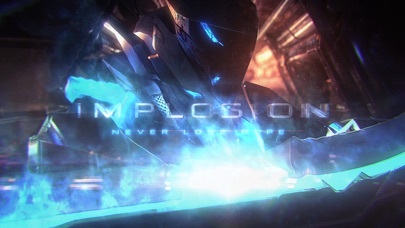 Implosion is a console-like game brought to iOS that sports not only an intense and action-packed story, but an experience that’s bound to have you on the edge of your seat. The story takes place 20 years after the fall of the Earth and the human race on the brink of extinction. You’ll sport your very own War-Mech series III battle suit and take the fight right to the enemy to ward off any more destruction and save humanity. 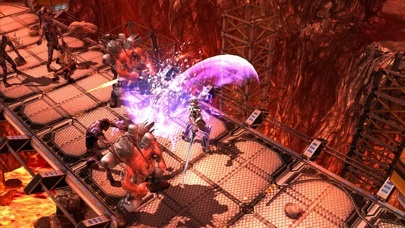 The action flies across your screen with console-level graphic and animations, filled with futuristic weaponry and environments. 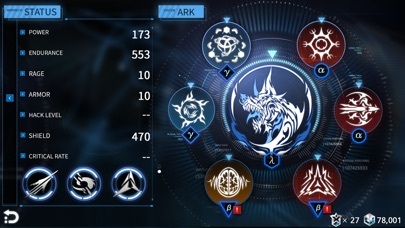 All controls are touch-based on your screen, allowing you to quickly and easily ascertain how to control your character and the game and get to fighting. 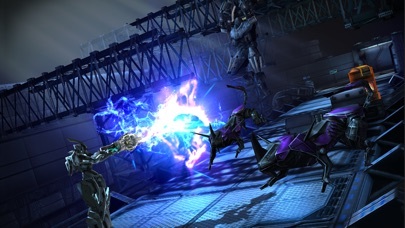 There are plenty of upgrades you can snag for yourself, giving you more power and ability to fight more efficiently. 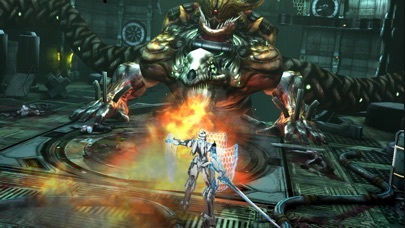 Download Implosion while it’s still free via IGN promocodes, because we’re sure you’re going to think a game of this caliber shouldn’t be free for long.